A historic pub in Brentwood, the Green Man has centuries of stories to tell. 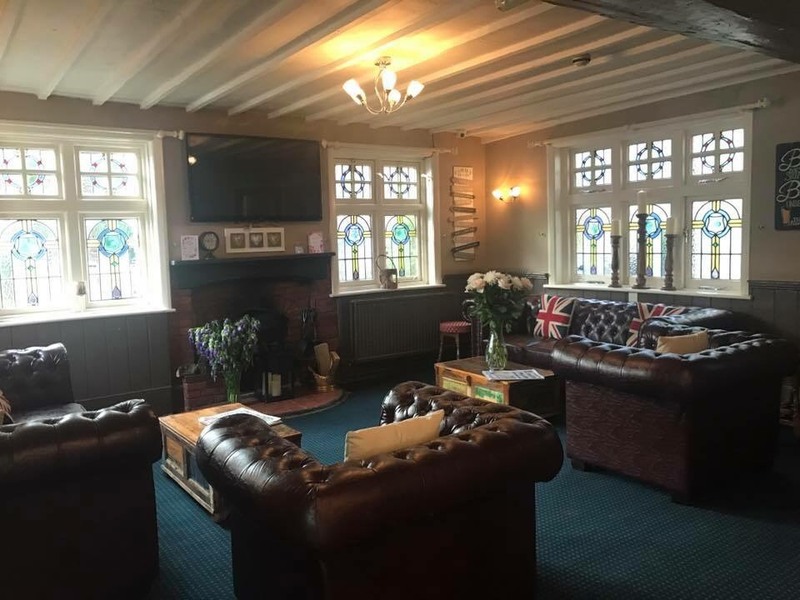 A traditional village pub dating back to the 17th century, the Grade II listed Green Man counts oak-beamed ceilings and inglenook fireplaces among its original features. Once a family home, then a greengrocer’s shop before becoming a pub, the Green Man has retained a homely feel. It’s a friendly and relaxed place to enjoy good food and Cask Marque-approved real ales, with a warm welcome guaranteed. 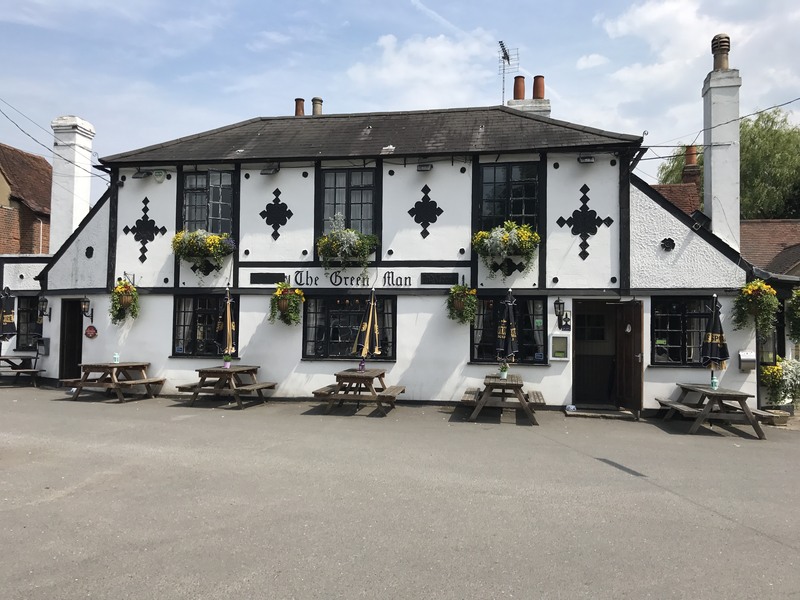 When the weather is fine, visitors head for the pub’s large garden - one of the best places in Brentwood to enjoy alfresco dining or a refreshing pint in the sun.